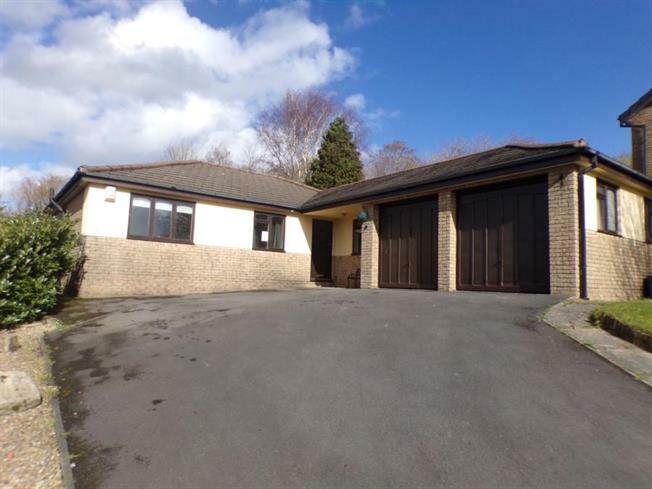 4 Bedroom Detached Bungalow For Sale in Burnley for £200,000. Located in one of the areas most sought after turnings on the edge of Towneley Park. Entwistle Green offer this 3/4 bedroom detached bungalow in a cul de sac position and with NO ONWARD CHAIN. In need of modernisation this property offer great potential for any buyer looking to put there own stamp on their property. With spacious accommodation to provide a lounge, kitchen/breakfast room, master bedroom with en suite shower room, 3 bedrooms, further reception room, family bathroom, DOUBLE GARAGE and large garden to the rear. Call now to arrange your viewing. Radiator, access to loft, built in storage cupboard, airing cupboard. Double glazed patio doors, radiator, fire surround with inset gas fire, double glazed window to side, wall lights. Range of fitted wall and base units, worktops, one and a half bowl sink unit with mixer, plumbing for dishwasher, built in oven and grill, 4 ring gas hob, extractor, radiator, double glazed window to front and rear aspect. Sink unit with cupboard under, plumbing for washing machine, wall mounted boiler, double glazed door to side. Tiled shower cubicle, wash hand basin, low flush wc, part tiled walls, radiator, electric shaver point, frosted double glazed window. Fully tiled walls, 3 piece suite comprising of panel enclosed bath with electric shower over, wash hand basin, low flush wc, chrome towel radiator, frosted double glazed window to rear. There is a large garden to the rear, mainly laid to lawn, gated side access, further lawn area to the side of the property. Attached double garage with up and over door, ample parking to the front for several cars.